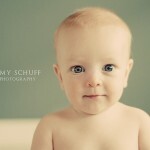 Baby Handsome… » Amy Schuff – Maternity, Newborn and Family Photographer in the Sacramento, CA area. …as Lily called him, this little sweetie belongs to a good friend who came to visit. Just for a night we had a house full of very good friends and it felt really nice. You know how sometimes you see certain people and it just feels like home…and that is what those friends are to us. Baby “Handsome” satisfied my fleeting baby itch…he was just so perfect. ps. Thank you to all my new visitors from Pioneer Woman’s Beauty Assignment. 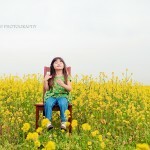 I feel very honored that the photo of my late Grandma was chosen as a beautiful photo.